McALLEN — One in three adolescents in Hidalgo County will experience some form of relationship violence within their teenage years. Angels of Love is taking steps to altogether eliminate that statistic. In honor of Teen Dating Violence Awareness month, the nonprofit organization with an office in McAllen conducted a five-hour conference to educate youth ages 13 to 17 on physical and emotional abuse within relationships. The session titled “Expect Respect” took place Saturday and featured guest speakers from local agencies teen girls can turn to if they find themselves in a situation of abuse. Miss Angel of Love, Brianna Gutierrez, was present to help conduct presentations and activities to demonstrate self-love and respect. As a teen and first-year university student, Gutierrez related to the girls in the room and shared some of her experiences in navigating healthy relationships. It’s important for her, she said, to use her position to spread awareness. 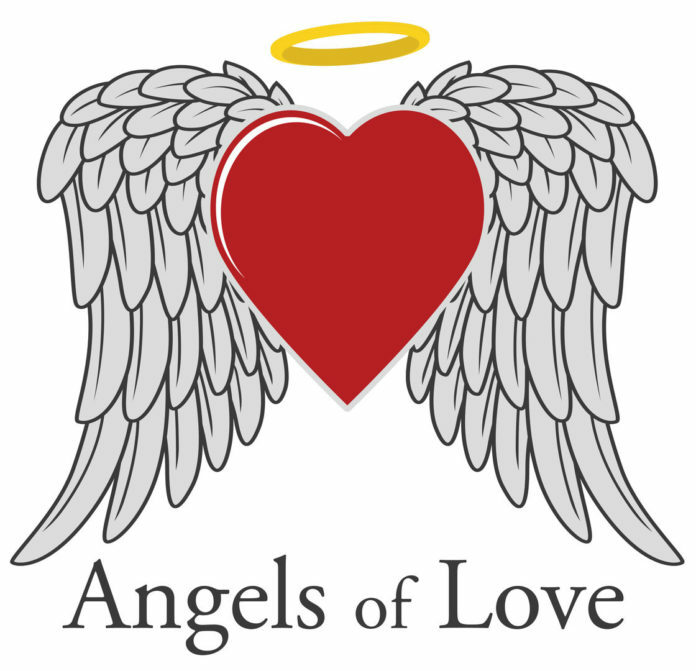 Angel of Love began in 2010 by Della Perez with the mission to advocate on behalf of women and children experiencing abuse. With an education degree and background in child welfare cases, the president was inspired to enact a difference locally. The eventual goal, said Perez, is to open a shelter in Weslaco to provide refuge and counseling for victims. Oralia Olivo conducts weekly domestic violence classes for the organization and provides additional counseling as pastor of her church. Informational workshops are a great service to the community, she believes, because they serve as a safe space to allow teens to open up. In one of the activities, the girls wrote self-addressed thank-you letters and were told to read it when struggling. During the lunch hour, teens sprawled all about the conference room mingling and creating new friendships. A group who connected from different schools was found lounging on the floor and said the presentations have been helpful in identifying red flags and alarming behaviors. The conference dispelled some of the myths surrounding dating violence and included a yoga exercise so the girls could develop all-around fitness, including mental, emotional and physical. Guest speaker Dalilah Garcia’s presentation focused on teaching the girls self-love. Becoming a leader in the community has been a journey, Garcia said. She has found self-respect to be the foundation for all positive relationships. “It’s very important to remind our upcoming generations they have to put themselves first before anybody is going to give them any place, anywhere,” she said. Various sessions and services are offered throughout the year — from childhood abuse awareness to anger management, each tailored by age group to best serve the Valley’s population. To keep up with upcoming events by Angels of Love, visit angelsoflove.love or visit their Facebook page.